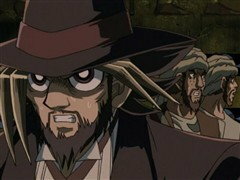 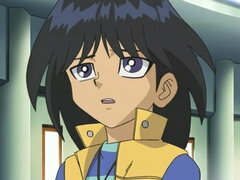 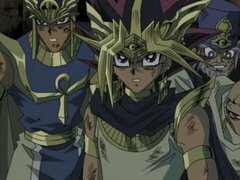 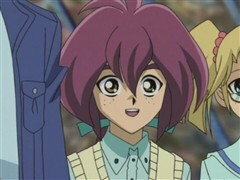 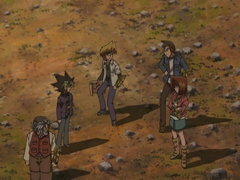 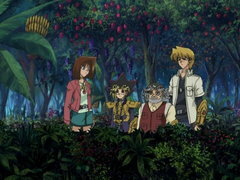 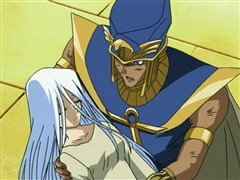 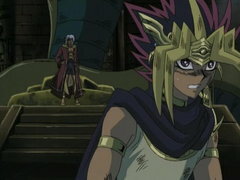 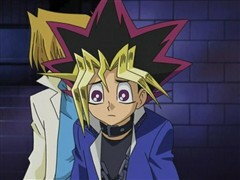 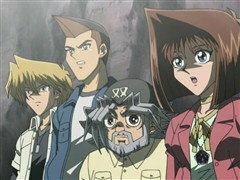 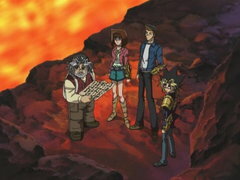 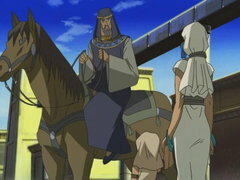 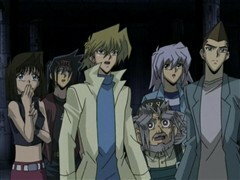 Yugi finds Grandpa’s kidnapper, but is it really a kidnapping? 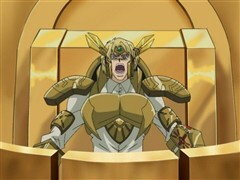 The truth is painful – literally! 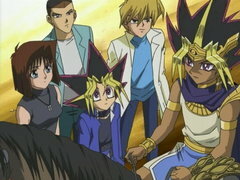 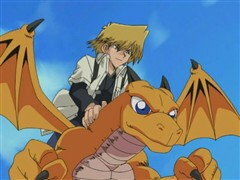 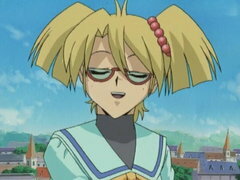 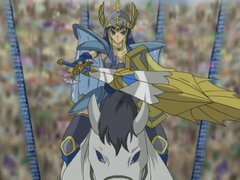 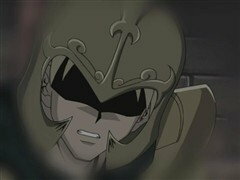 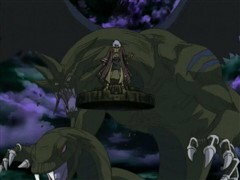 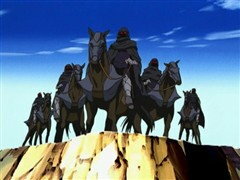 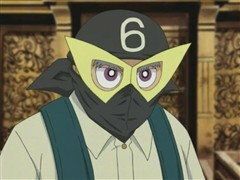 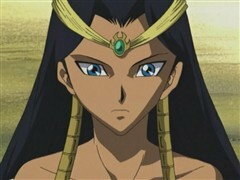 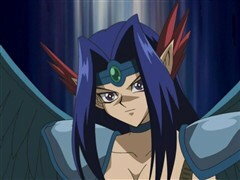 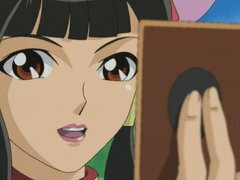 While Yugi unravels the truth, Rebecca is starting to unravel when her dragons fall prey to Leon’s fervent fables! 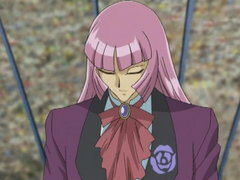 Rebecca must think of a new plan quick or there will be no happy ending! 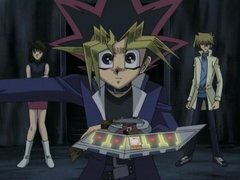 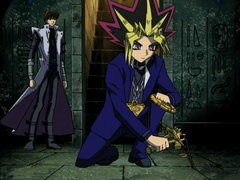 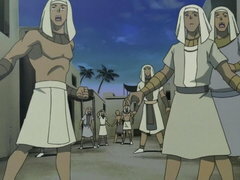 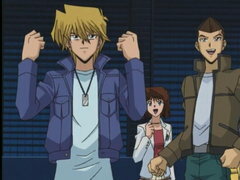 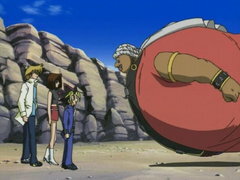 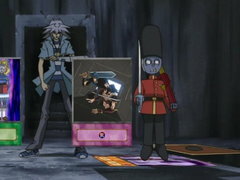 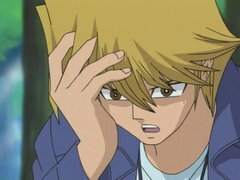 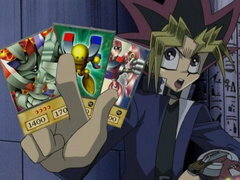 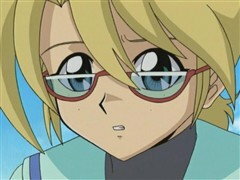 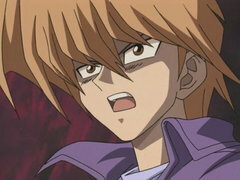 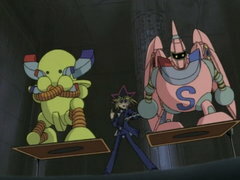 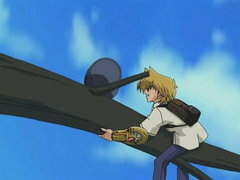 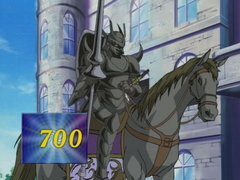 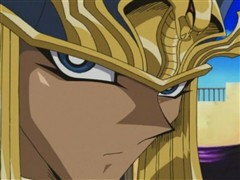 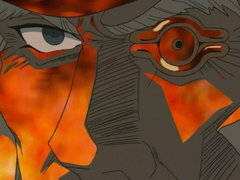 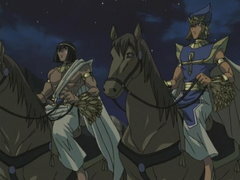 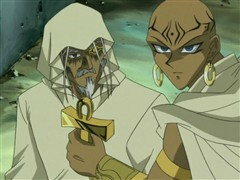 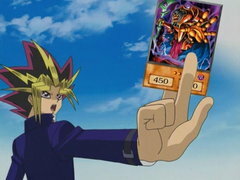 It’s Zigfried vs. Leon for the right to challenge Yugi in the KC Grand Championship Finals... but Kaiba stops the duel! 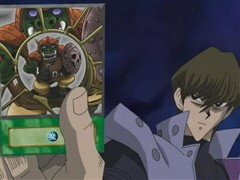 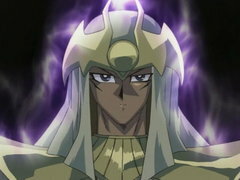 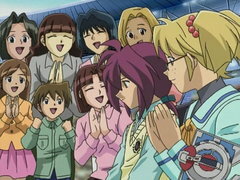 Why would Kaiba interfere in his own tournament? 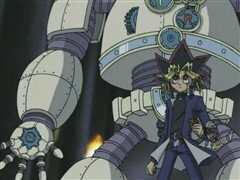 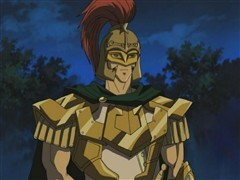 The answers may lie in the very origins of KaibaCorp and the invention of the Duel Disk!